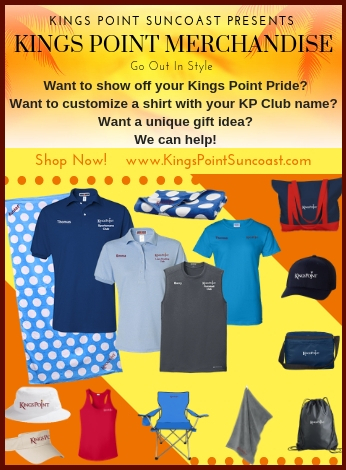 Shuttle services are available from Kings Point Suncoast for a fee, making travel from our retirement community near Tampa Airport convenient, yet far enough away to avoid the day-to-day rush around airports. 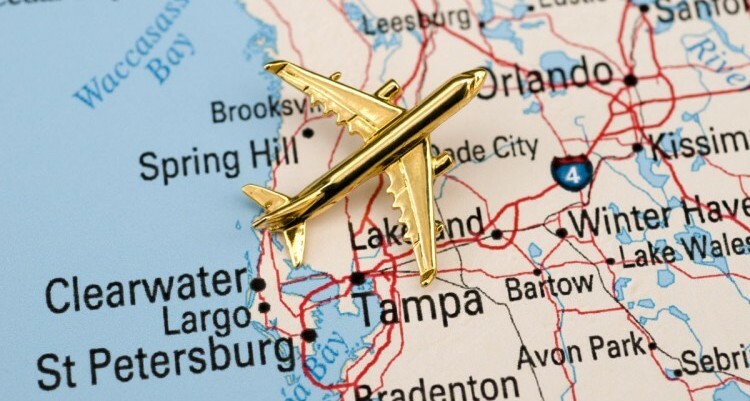 The Orlando International Airport (MCO) is about an hour’s drive away, so don’t be surprised if your visiting loved-ones decide to fly into the home of Disney, Universal, Sea World and many more themed attractions on their way to visit Kings Point. If you prefer to take a scenic route and travel by train, Amtrak has several stations located across the Tampa Bay region in Tampa and Clearwater. Amtrak offers rides from city to city, including Miami, Orlando and New York. The Auto Train is an 855 mile-long scheduled train service for passengers and their vehicles operated by Amtrak nonstop from the Washington D.C. area to sunny Florida, just outside of Orlando. The Silver Service connects New York City and Miami with stops at dozens of exciting destinations in between. Come join us in our 55+ community near Tampa International, Sarasota Bradenton, and St. Pete-Clearwater International Airports.